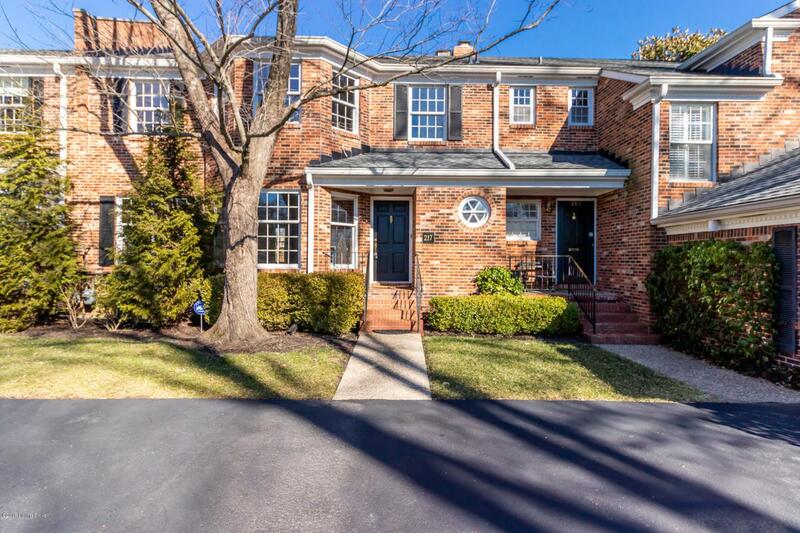 Beautiful brick townhouse in the heart of St. Matthews with a 2 1/2 car garage and a brick terrace with a privacy wall. 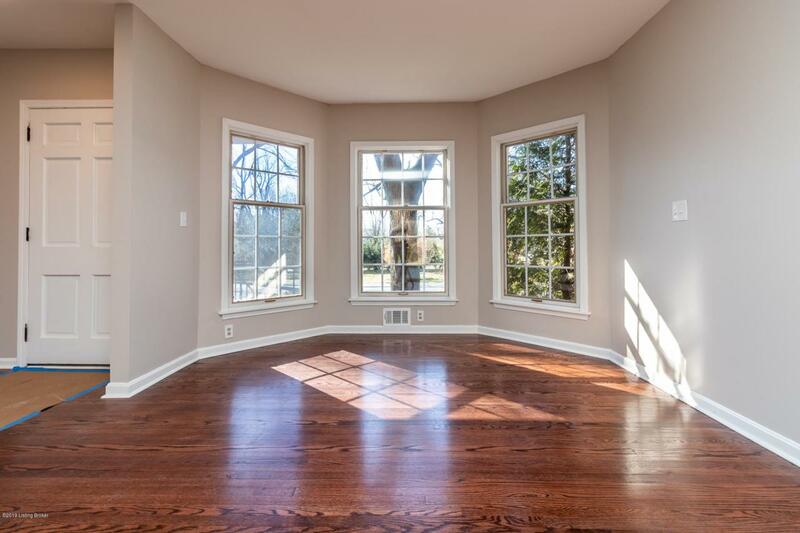 When you enter the home you will notice the updated open floor plan with hardwood floors and large windows that allow the natural light to flow throughout the space. 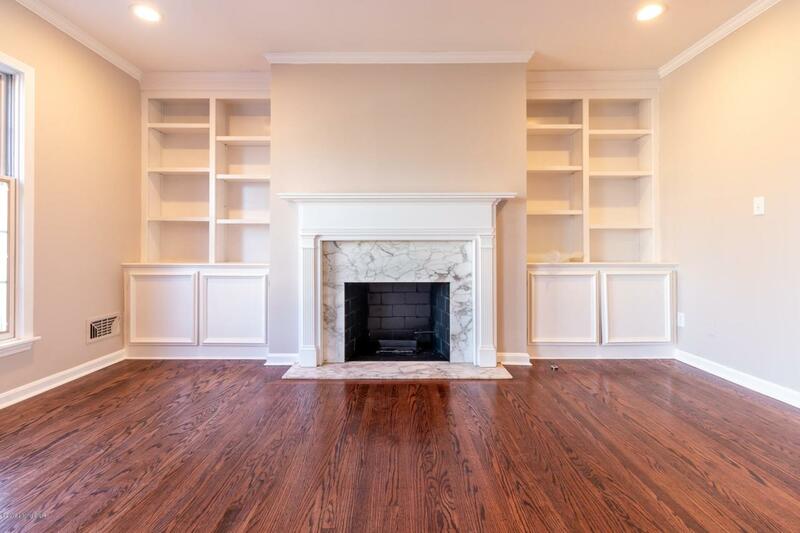 The living room boasts a fireplace with a custom mantle that is flanked by built-in bookcases from floor to ceiling. A gorgeous open stair case welcomes you to the bedrooms upstairs bedrooms and full bath. 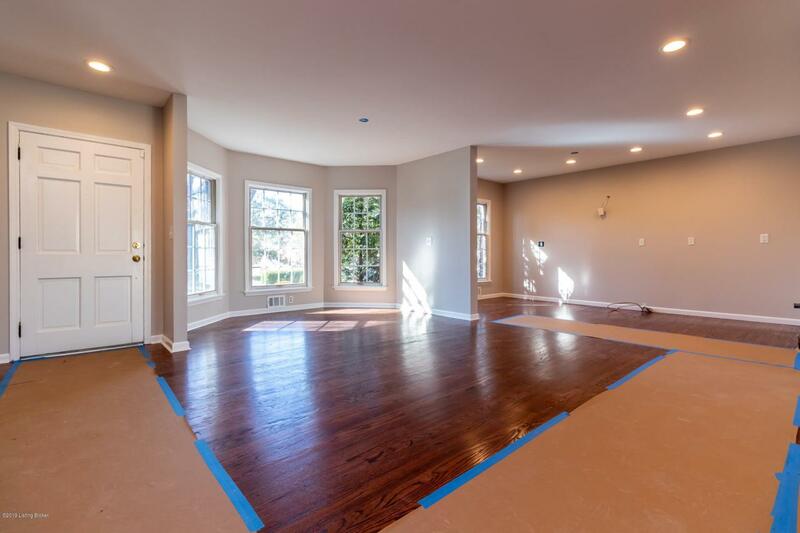 The unfinished basement provides storage area or the potential to expand by adding an additional bedroom. The brick terrace just off of the living room overlooks the back yard - the perfect place to entertain guests.The owner has left the kitchen and bathrooms a clean slate for you to finish to your liking. Century Entertainment has placed drawings in the kitchen and bathrooms to give you a view a what the finished product can look like. Schedule a showing today!